“Chardonnay” is a derivative of Cardonnacum, a Latin term to denote the land of Cardus, roughly translated to “thistles”. Due to its ability to thrive and ripen in many climates, Chardonnay has become one of the top colonizing grapes in the world. Chardonnay is the cross between the Pinot grape and the Gouais Blanc grape. Chardonnay is a thin-skinned green grape that possesses muted and mellow flavors which lends itself to easy manipulation by oak and specific terroirs. Chardonnay is one of the main grapes in almost all sparkling wine. 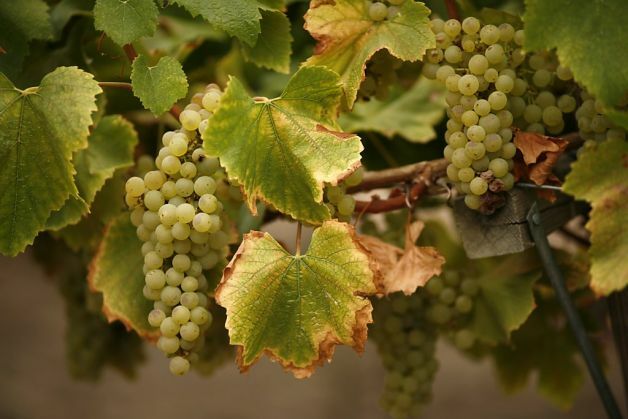 Chardonnay is the most popular white grape varietal in the United States. Chardonnay like Cabernet Sauvignon has an affinity for oak, either during fermentation or in barrel aging. Taking a normally floral grape on its own and transforming it with smells and tastes of vanilla, butter, and sometimes tropical fruits while rounding out its naturally high acidic tendencies. The 1976 “Judgment of Paris” was a famous blind wine tasting event where esteemed wine experts unknowingly chose a California Cabernet and Chardonnay over several French producers, thus catapulting New World Cabs and Chards onto the international stage. 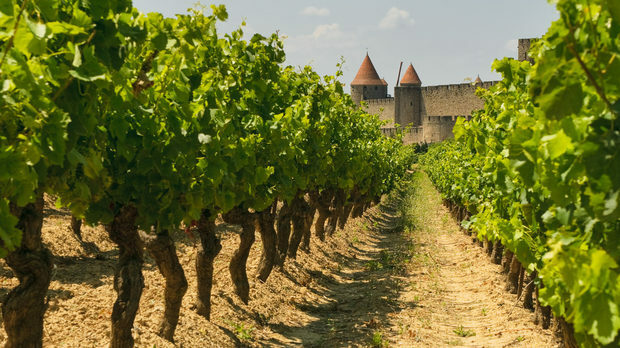 Burgundy Chardonnays are separated into three quality levels, and range in being oaked and un-oaked running the full gambit of Chradonnays taste profiles. Village: Village Chardonnays are made from one select vineyard in a village of the Burgundy region. Premier Cru Level: These wines are from specific villages designated by the French government for producing great wines. This level is designated by the vineyards wine making abilities and not by the wine itself. Grand Cru: Is reserved for the very best vineyards in the Burgundy region. Napa: Tends to have the highest levels of oak. Usually develops flavors of baked apple, and pear. Sonoma: Well-balanced and gives characteristics of earthy flavors. Displays a medium oak and acidity. Carneros: Flavors are very similar to that of Sonoma. This region’s grapes are usually used for sparkling wine. Central Coast: Tropical fruits, high acidities, and oak.